If you’re in a pinch and want to give a little something to your best gals, this is a great way to whip something up fast that they can get good use out of. Leslie Knope would be proud. 🙂 xo! 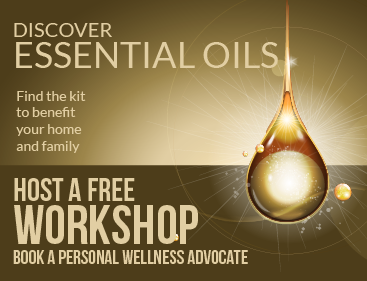 What do you tell your patients about essential oils?